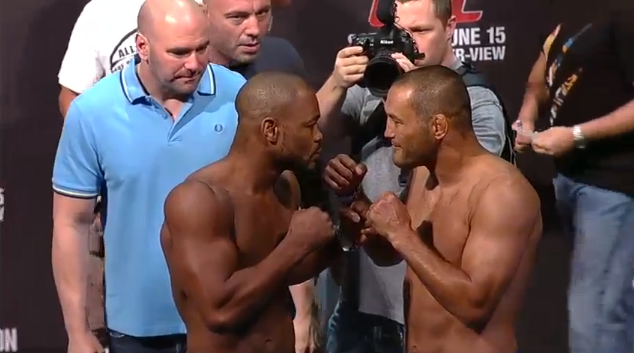 UFC Fight Night 32 takes place this evening at Goiania Arena in Goiania, Goias, Brazil. 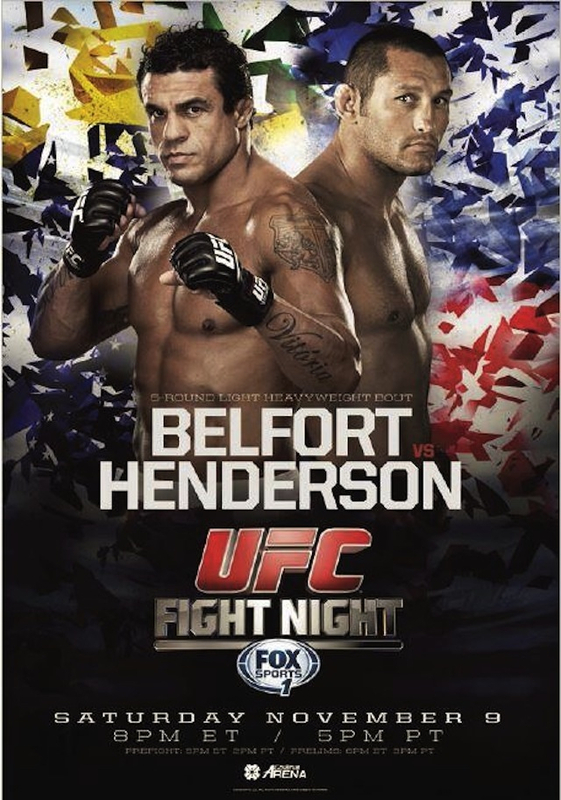 MMA legends Vitor Belfort and Dan Henderson face off in a highly anticipated light-heavyweight main event. Ryan Jimmo used a stifling attack to wear down and grind out a tough unanimous decision victory over Igor Pokrajac at UFC 161 with scores of 30-27 across the board. A new light-heavyweight bout has been added to the UFC 152 card as newly signed fighter Vinny Magalhaes (9-5-1) meets Igor Pokrajac (25-8) in Toronto, Canada, on September 22. 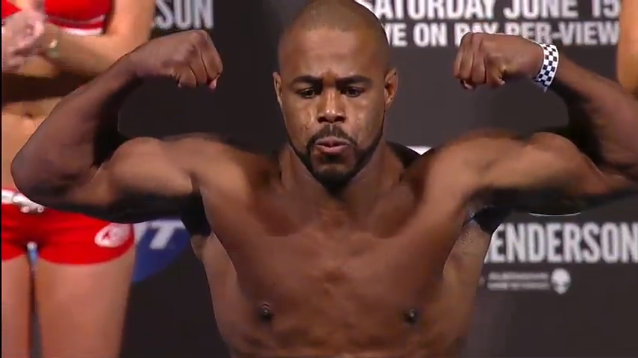 We breakdown the main card fights on the UFC on FUEL TV 3 event that’s set for Tuesday night in Fairfax, Virginia. 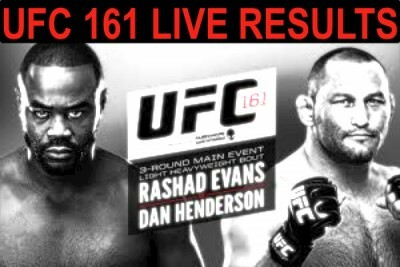 The event will be headlined by a featherweight scrap between Dustin Poirier and “The Korean Zombie”. 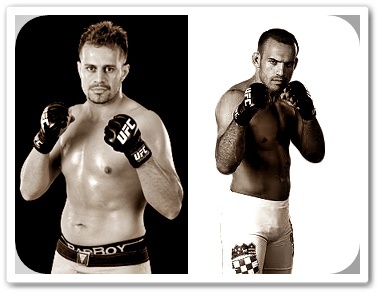 Also, Donald Cerrone and Jeremy Stephens will lock horns in what could be “Fight of the Night’. 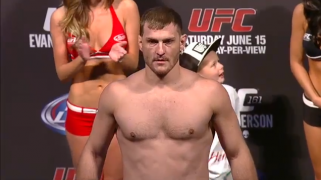 The UFC added a light heavyweight matchup between Fabio Maldonado and Kyle Kingsbury to the UFC on FUEL 3 event that’s set for May 15th, in Fairfax, VA. 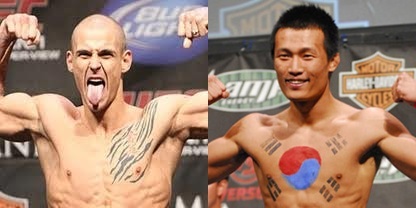 The UFC website released the news earlier today that UFC featherweights Dustin Poirier and Chan Sung Jung will face one another as the main event for the UFC on FUEL 3 show scheduled for May 15th in Fairfax, Virginia.